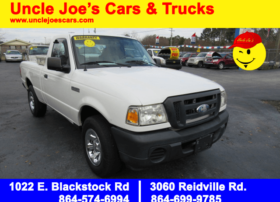 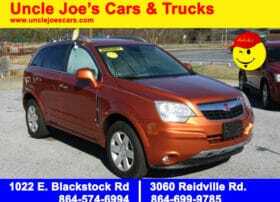 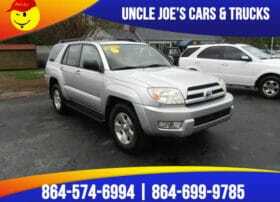 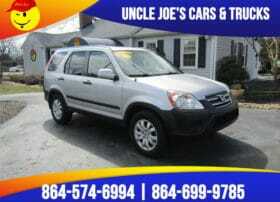 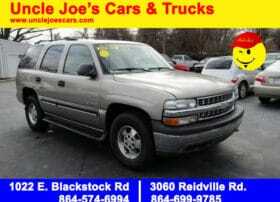 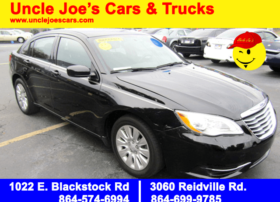 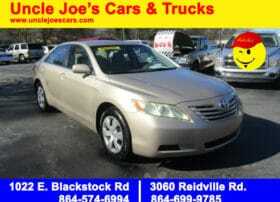 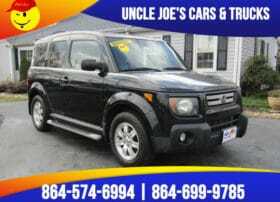 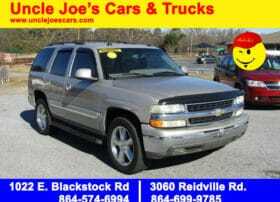 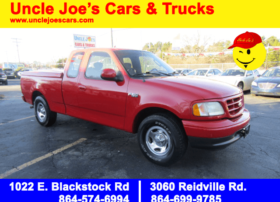 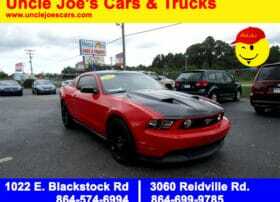 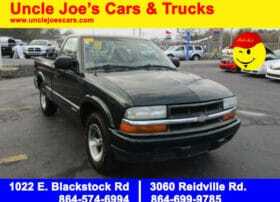 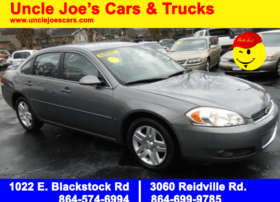 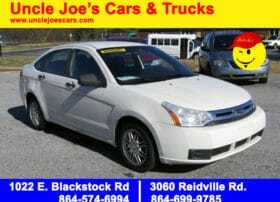 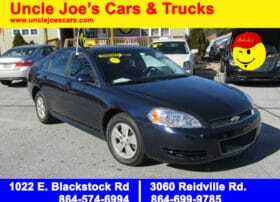 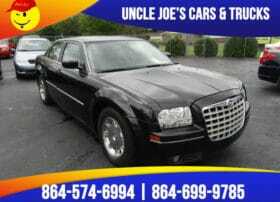 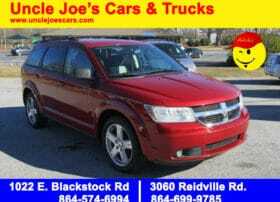 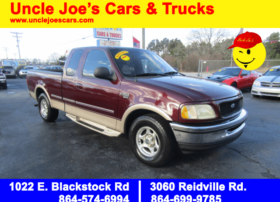 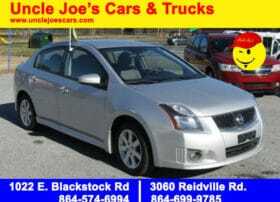 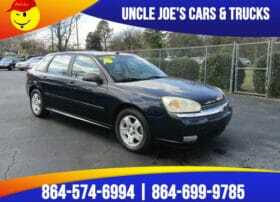 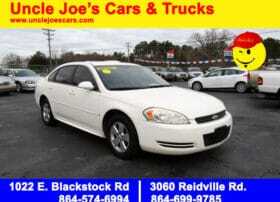 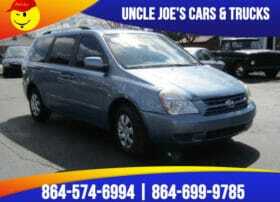 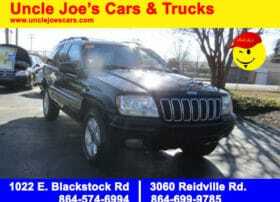 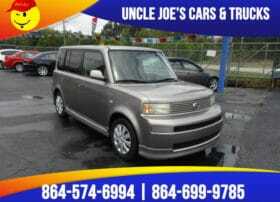 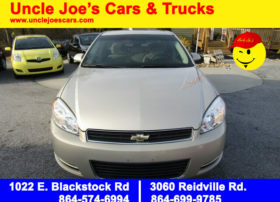 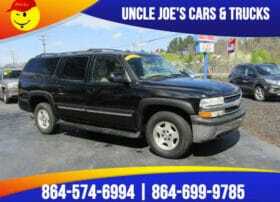 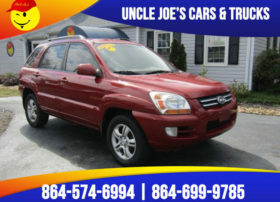 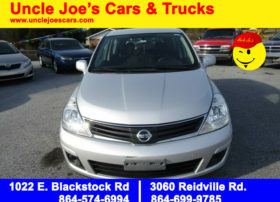 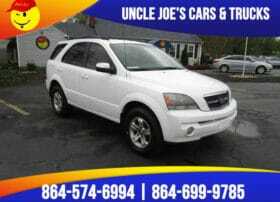 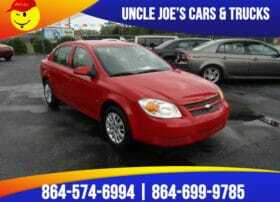 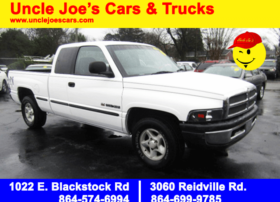 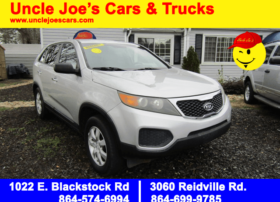 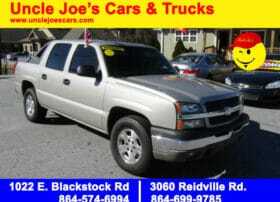 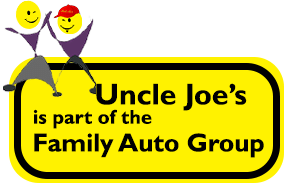 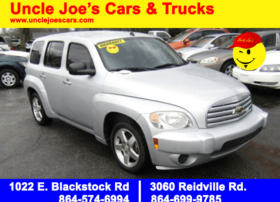 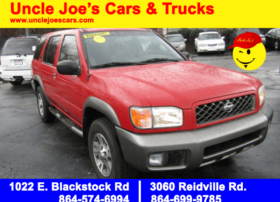 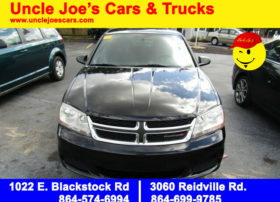 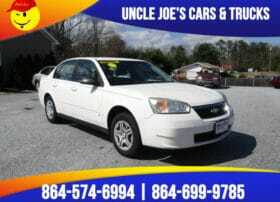 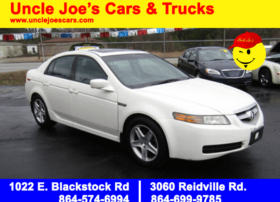 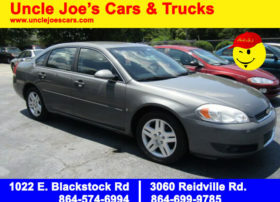 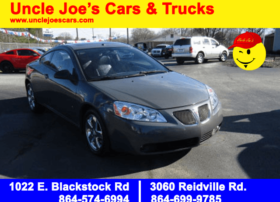 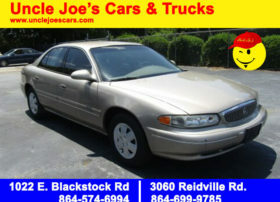 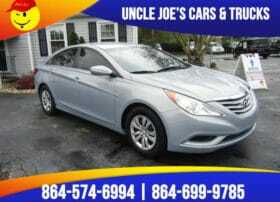 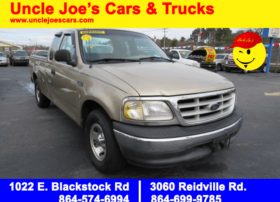 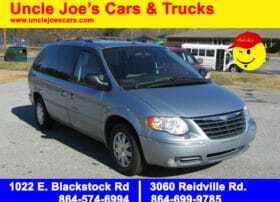 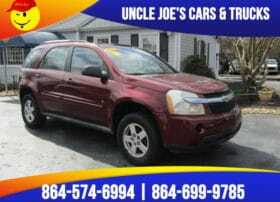 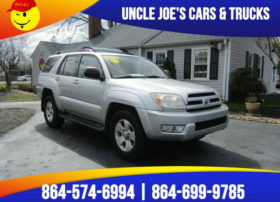 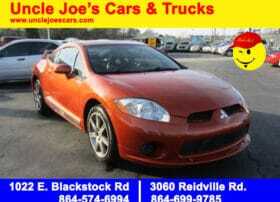 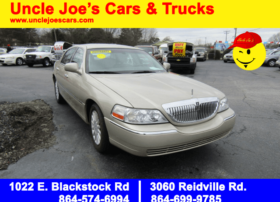 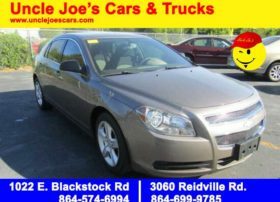 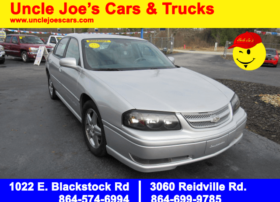 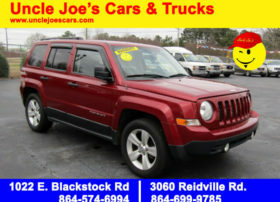 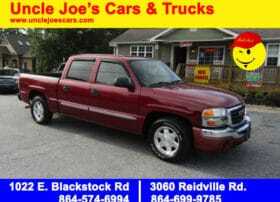 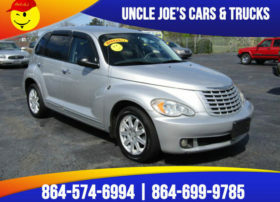 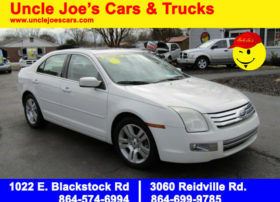 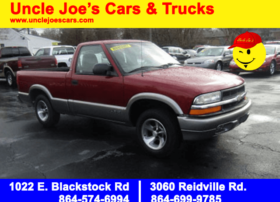 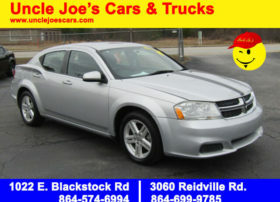 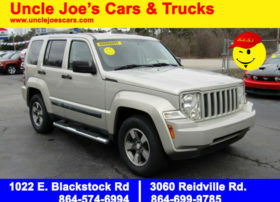 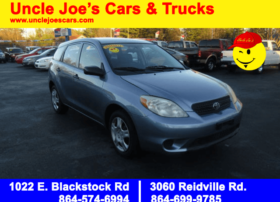 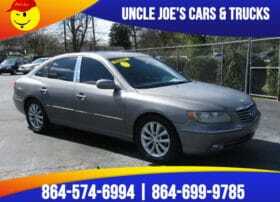 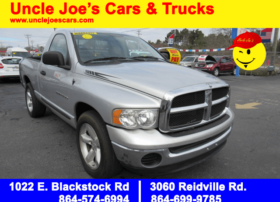 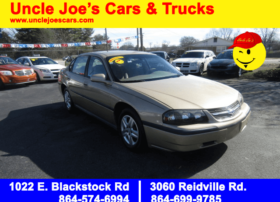 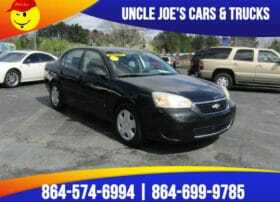 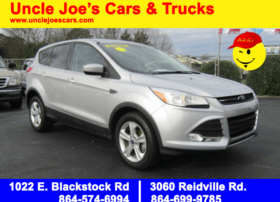 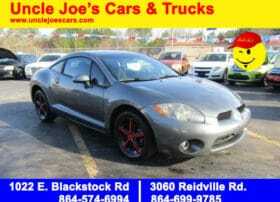 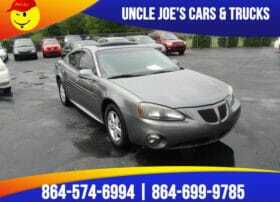 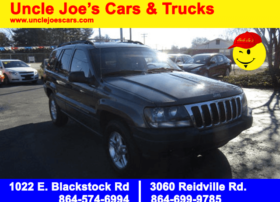 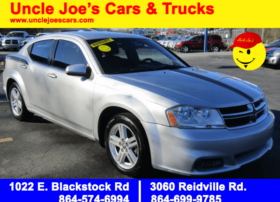 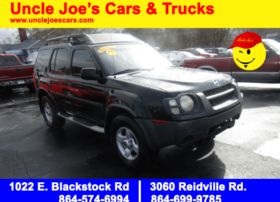 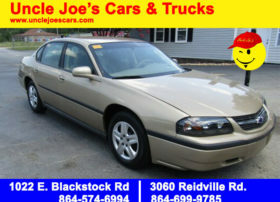 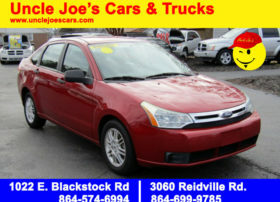 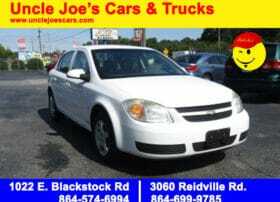 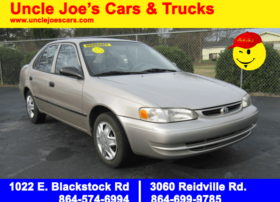 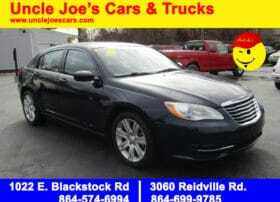 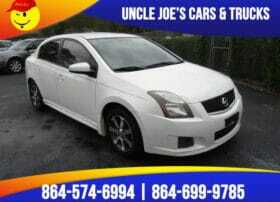 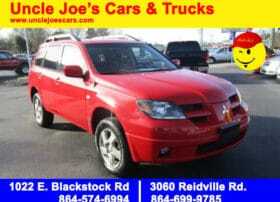 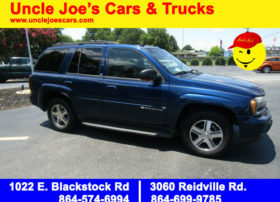 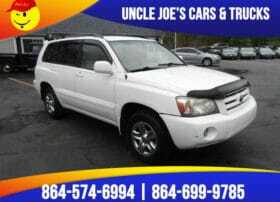 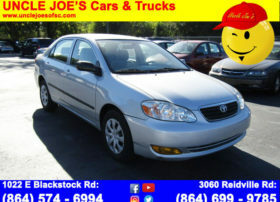 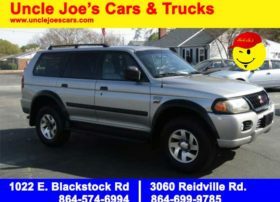 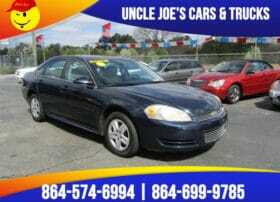 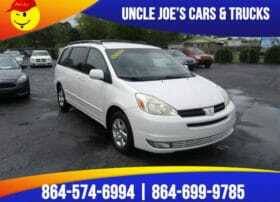 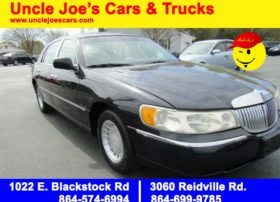 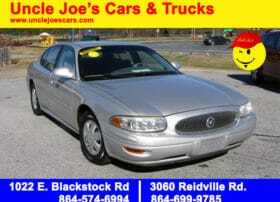 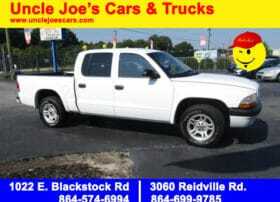 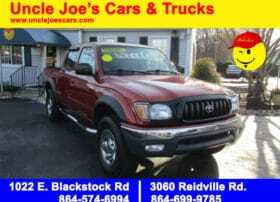 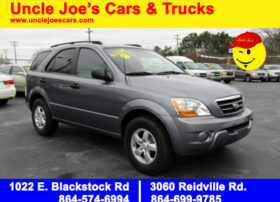 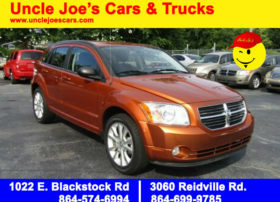 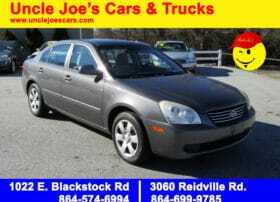 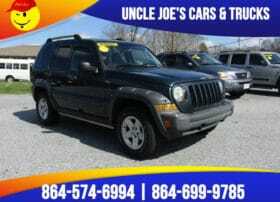 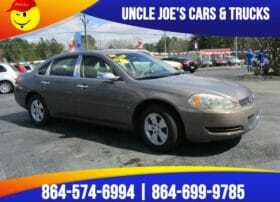 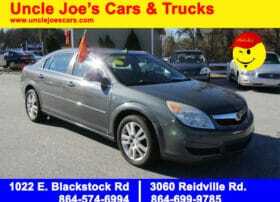 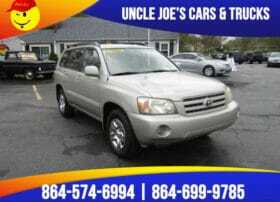 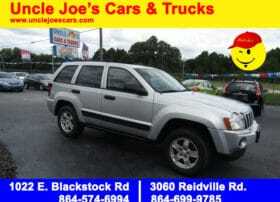 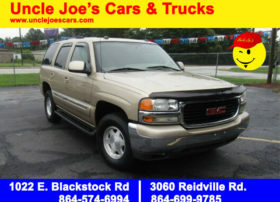 Uncle Joe’s Cars and Trucks buy here pay here cars have the best quality used cars and used trucks. 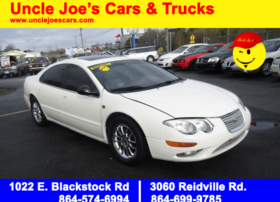 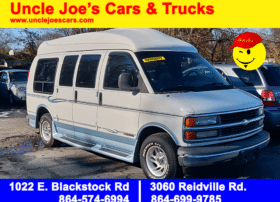 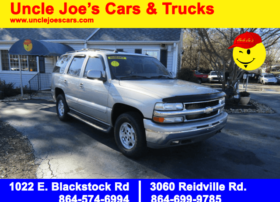 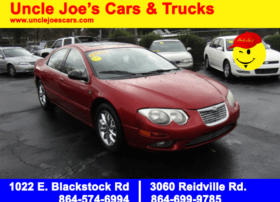 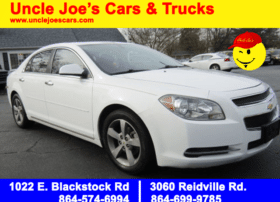 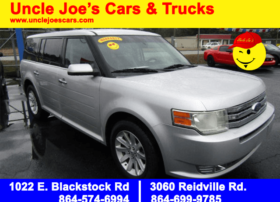 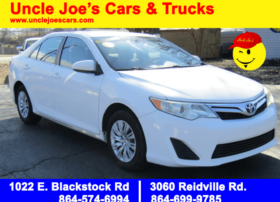 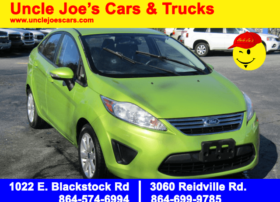 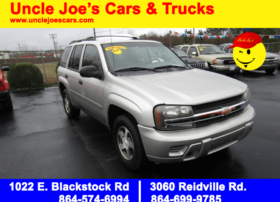 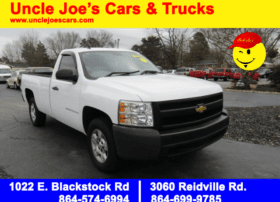 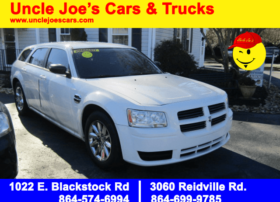 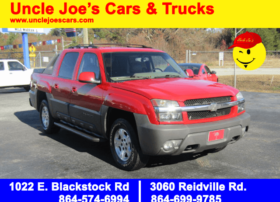 If you’re looking for used cars in Spartanburg, Roebuck, Duncan, Moore, or surrounding areas for the car makes like used Chevy, used Ford, used Dodge, used Kia, used Toyota, used Honda, used Jeep, and/or used work trucks, then you have come to the right place. 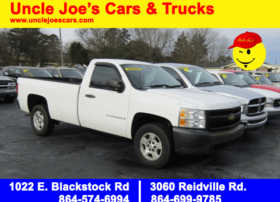 We update our inventory on a daily basis, so if you don’t see something you’re looking for, let us know and we’ll see what we can get for you. 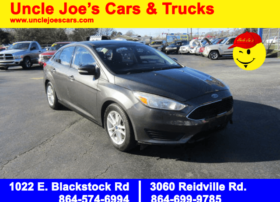 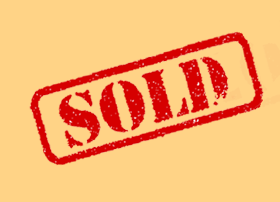 Bad credit or no credit is not a problem at this buy here pay here car dealership, and our quick approval process can help you get started on the right path.